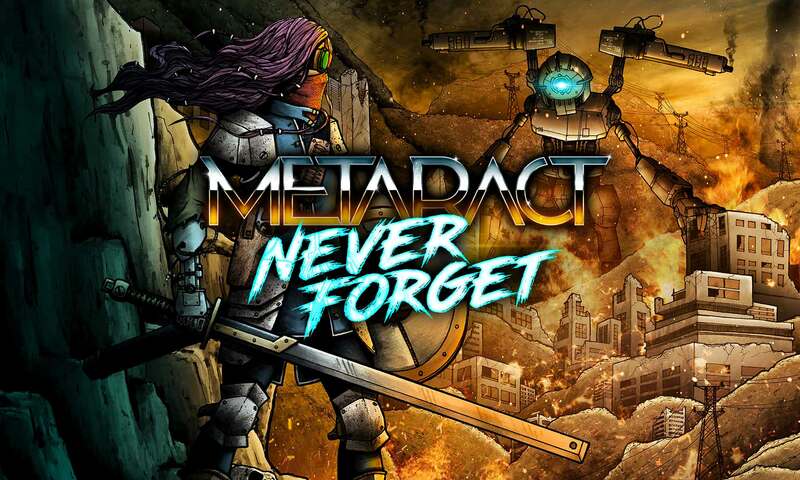 Auckland metal band, Metaract, with members from double platinum selling Tadpole and NZ metal icons Just One Fix, release their follow up single, ‘Never Forget’ on 8 June. Recorded by Tui award winning producer/engineer Dave Rhodes, the latest single combines big riffs, stomping grooves and hook-laden melodies. “It’s about standing up in the face of adversity, and not backing down,” says vocalist Chris Yong. The ‘Never Forget’ music video was directed by video veteran Bevan Jones. Bassist Victor Pesch brings his visual talents to the ring – creating the cover art reflecting the songs theme mixed with the band’s love of robots and big swords. Metaract will celebrate the ‘Never Forget’ single release on Fri 15 Jun at Ding Dong Lounge in Auckland with Remote and Descendants of Dinosaurs. 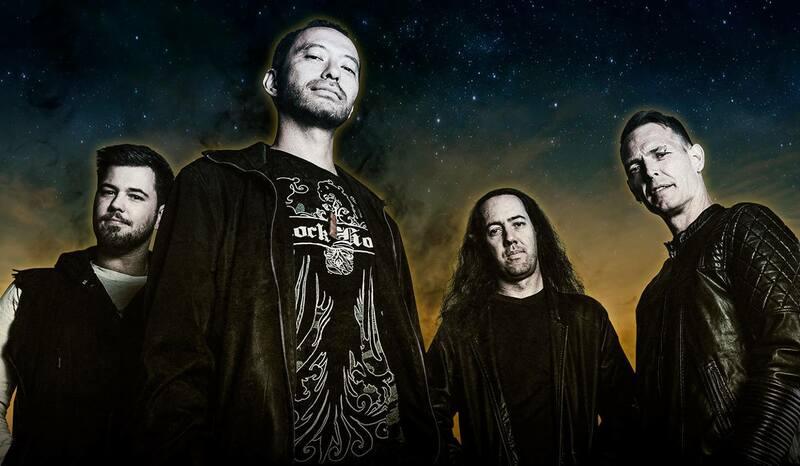 Metaract’s ferocious, high energy live show promises to leaves the audience gasping for air while still wanting more. Dual shred fests, double kicks, stupid smiles, and Robocop…that’s your typical Metaract show. Metaract are now gearing up to take their Robocop infused live show on the road in 2018.